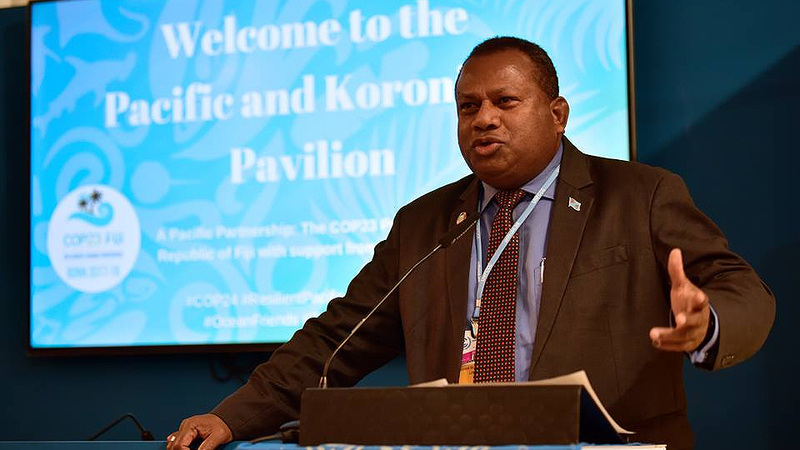 COP 23 Climate Champion Inia Seruiratu introduced a documentary called “Subject to Change”. The documentary was introduced at the Pacific and Koronivia pavilion in Poland yesterday. Minister for Defence says in the Pacific, climate change is a reality and that we’re amongst the most vulnerable in the world. 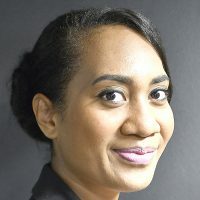 He also highlights the new norm of the climate change crisis in Fiji with the extreme weather pattern such as intense rainfall, prolonged drought and rising sea water. The 30-minute documentary was produced by film students from Massey University in Wellington with the support of New Zealand government. It documents the personal stories of Batiki Island in Fiji, which is faced with the realities of living on the frontline of climate change.